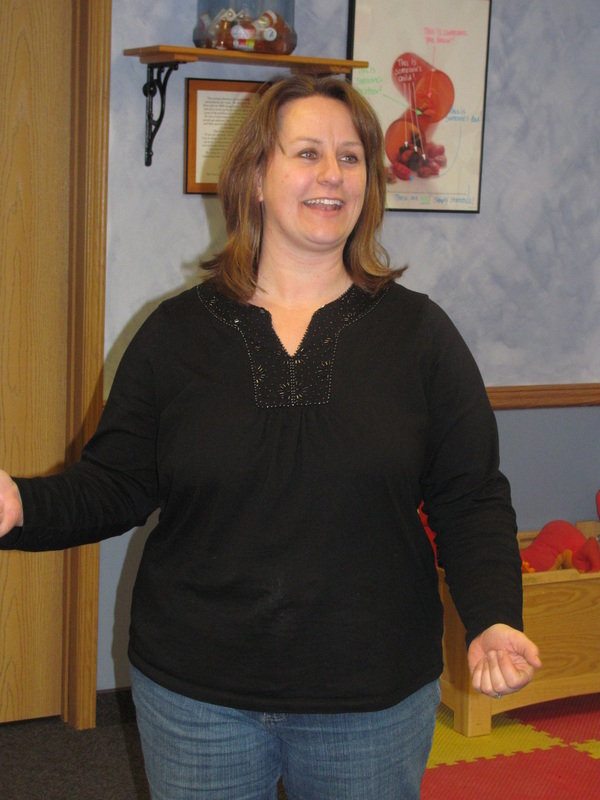 Fill out the application to reserve your place in the upcoming classes. if you do not find a date that fits your due date well, call or e-mail Jenny to discuss other options! To keep things simple, you can pay for classes through the website with your paypal account. Simple 3-month journal to track your eating while pregnant. 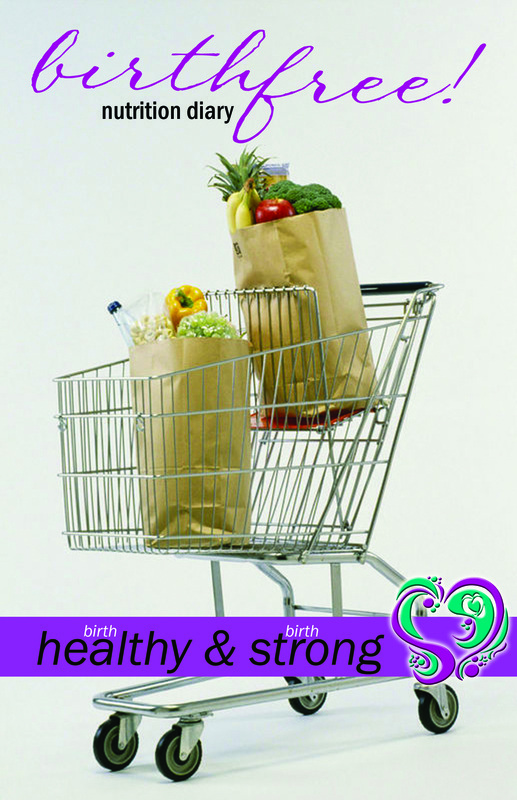 When we write down what we eat, we tend to eat better! Fill out the order form and send payment to Jenny Davis to start preparing for your amazing birth experience! 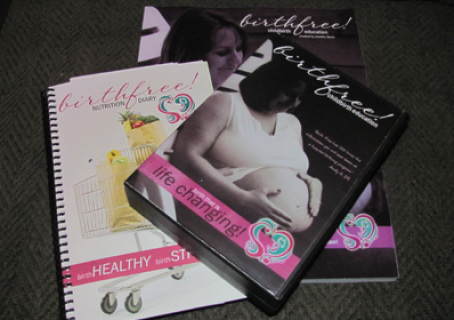 Full 12 week Childbirth Education DVD set complete with 180+ page corresponding workbook and 3 month nutrition journal. Each student purchasing this package will receive 30 min. per week (day and time set up individually) for 12 weeks for them to use along with their DVDs. If the student chooses to not use it, they will still pay the fee for having the teacher available.